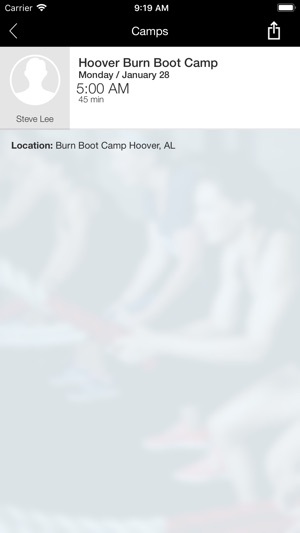 Burn Boot Camp is exactly what it says “BURN”! You will burn calories, muscles and FAT! The trainers believe in you and will not give up on you. For all sizes! Training is on 20% of weight loss, eating right is 80%! 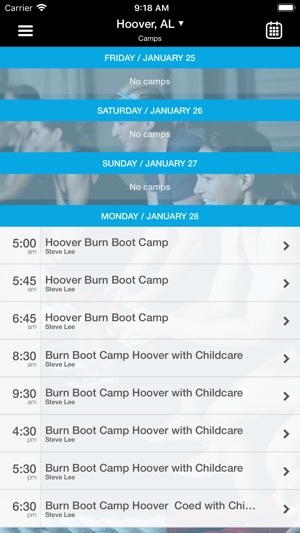 They now offer a month 2 month program so you don’t get stuck in a year contract! 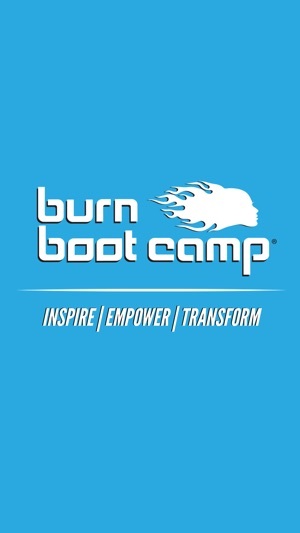 If you are serious about your lifestyle change BURNBOOTCAMP is for you! Downtown Nashville with Aaron Summerville! Amazing camp and workouts, never the same camps within the month. Always changing things up and making it fun! Fantastic trainers as well as supportive and encouraging women (and some men) making you want to just keep coming back. 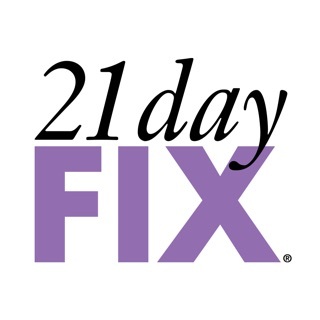 You get to try it out for 2 weeks free too!